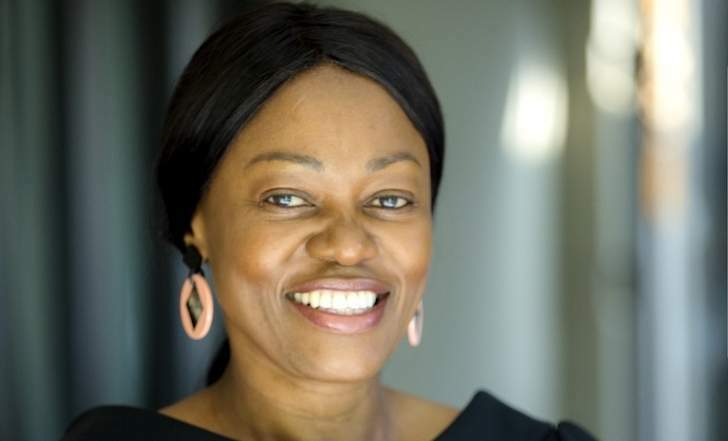 African philanthropist and social entrepreneur, Tsitsi Masiyiwa has been announced as this year's keynote speaker at the UK edition of the Zimbabwe Achievers Awards (ZAA), taking place in May. Masiyiwa is no stranger to the awards, as she received the Chairman's honorary award in 2016, for her contribution to charitable causes and children's welfare. "Tsitsi Masiyiwa has been an instrumental voice for a number of key initiatives and a champion of projects that have contributed massively to the growth and development of Zimbabwe and Africa as a whole," said ZAA Chairman, Conrad Mwanza. "She is a woman whom we learn from everyday and who is always finding ways to support those in need, and we salute her for her incredible philanthropic work,as well as her personal commitment to promoting and fostering change. "She is a credit to the community and a great ambassador. We are both honoured and delighted to have her as a keynote speaker," Mwanza added. Founder and co-chair of the Highlife Foundation (HLF),she established the organisation with husband, Strive Masiyiwa and has,for nearly two decades, dedicated her life's work to orphaned and vulnerable children in Zimbabwe, South Africa, Burundi, Rwanda and Lesotho. She continues to empower disadvantaged children through education and harnessing technology to create employment opportunities for young people. HLF offers holistic and innovative solutions to poverty and through her foundation, she has supported the youth with basic education and created opportunities that have enabled many of them to go on to college and vocational training. Masiyiwa has also been involved in identifying and nurturing young talent and over the years, hundreds of gifted African students have been offered scholarships that cover an extensive range of opportunities, from high school right through to university, including top Ivy League colleges such as Harvard and Yale. She championed the creation of a low-cost and high-quality amalgamated learning model, with the goal of providing quality education. Monash College in South Africa. They have also established the Andrew Young Scholarship, a $6.4 million dollar fund that sends African students to attend, among others, Morehouse College in the US. Meanwhile, this year's awards will be held on Saturday 12 May 2018 at the Grange City Hotel in London. The upscale hotel is a stone's throw away from the River Thames and overlooks the Tower of London and the iconic Tower Bridge. Limited tickets for the gala are still on sale and the organisers have encouraged those still wanting to attend to purchase them as soon as possible as there may not be any tickets available on the day. They are being sold exclusively from www.zimachievers.com/uk and priced at £85. The awards this year are being sponsored by WorldRemit, Diaspora Funeral Cash Plan, Propertyend, Ndasenda, Vaka Buildings, eZimtech and Starcover and Vavaki Architects.